A few months backs when we visited Providence, Rhode Island, we were chatting with artists Matthew Lawrence and Jason Tranchida over some strong Bulleit rye cocktails. When they asked us to come up with a signature cocktail for their art and literary magazine Headmaster, we jumped at the opportunity. We love creating new drinks for events, but this one was special. Matthew declared his love for Bulleit rye, which we also adore, so we started to experiment with drinks we thought would unite the spiciness of Bulleit rye—with hints of ginger, cinnamon, and tobacco—with the themes of avuncular strength that a Headmaster evokes. Since the New York launch would be held at Tender Trap in Williamsburg, Brooklyn (how perfect is that! ), we decided to check out their stash and see what we could come up with on the fly. 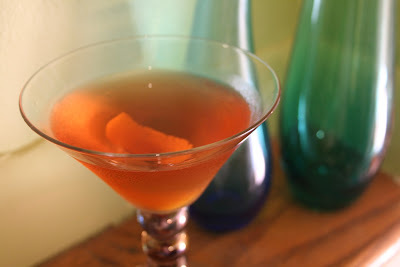 We espied a bottle of the bitterest of bitter liqueurs Fernet-Branca on Tender Trap’s wee shelf, and decided to start with a Manhattan variation, substituting the traditional Angostura bitters with the Fernet-Branca. What sealed the deal occurred when the lovely bartender Rebecca pulled out a bottle of Carpano Antica sweet vermouth from the fridge. If you know us, you know how much we love love love this exceptional vermouth. Serendipitously, it’s made by the same geniuses who put out the Fernet-Branca. The Fernet-Branca brings out the subtle smokiness of the Bulleit rye extremely well. The Carpano smooths and sweetens the ride, but not too smooth or sweet. This is the Headmaster after all, and the drink should be strong like a Headmaster. But we couldn’t just create one cocktail for the Headmaster 4 party; a companion was needed, something a little lighter, for those imbibers who like some fizz and ice in their drink. That’s where The Pupil comes into play. It is definitely lighter than the Headmaster 4, but has the same Bulleit Rye/Fernet-Branca taste combo. The ginger ale, which adds the fizz, smooths it out in the way the Carpano Antica does in the Headmaster 4. Both will make you feel that little click we all seek when we bring a cocktail to our lips, ironing out any bumpy ride the day may bring. Stir in ice for 30 seconds and strain into chilled cocktail glass. Add ingredients one at a time in double-rocks or highball glass the order above. Stir until chilled. The cocktails would not be possible without the generosity of Bulleit rye’s World Ambassador Hollis Bulleit. She hooked us up with Jim Ruane at Diageo so the partygoer’s could delight in the Headmaster 4 and Pupil. 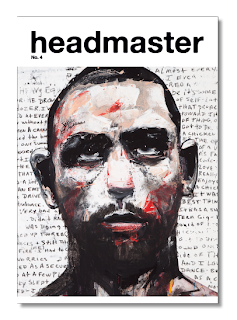 The Headmaster 4 launch party is 10 p.m. tonight, Sept. 27, 2012, at Tender Trap, 245 S. 1st Street, Williamsburg, Brooklyn, NY. The Providence, R.I. launch party is Oct. 7, 2012, at Dark Lady, 17 Snow Street. These Six Żubrówka (zhuh-BROOV-kuh) Cocktail Recipes Should Be the Only Ones You’ll Ever Need. Sense memory, or the concept that a particular sensory stimulus can trigger a memory that, in turn, affects one’s feelings or emotional state, plays an important role in our lives, especially a memory related to the olfactory system, or more commonly, the nose. 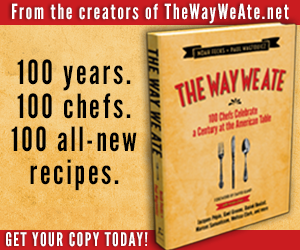 Perhaps you encounter a waft of baking bread and are instantly transported to a dining table from a decade ago. A wave of contentment and joy courses through your body as you remember the moment you ripped apart that crusty hot loaf, the steam rising, that first bite. Perfection. If you haven’t yet tried Żubrówka (pronounced zhuh-BROOV-kuh), then you must try to find some immediately, which shouldn’t be too difficult these days. Available in the United States since 2007, this honey-hued Polish vodka, distilled from rye and flavored with bison grass (a distinct smelling and tasting grass that bison love to eat—there’s a blade of it in every bottle), boasts a one-of-a-kind almond–coconut–vanilla flavor that guarantees to make you want to dance the polka. You can almost hear strains of fleet-fingered accordion music in the far reaches of your brain. And once you bring a shot of Żubrówka to your lips, you’ll notice the slightly sweet, vegetal–caramel aroma. Take a sip and your suspicions are confirmed: This vodka is a delight. Any cocktail mixed with it will delight you even more. 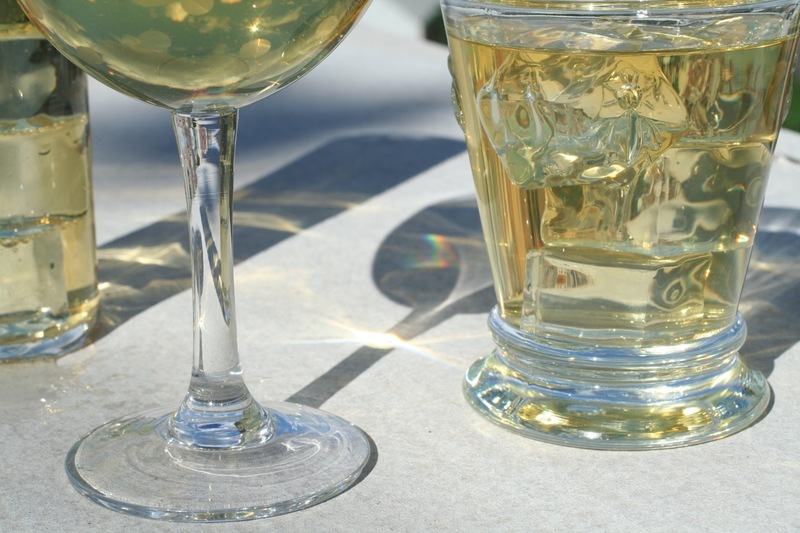 A Polish Martini benefits from the traditional addition of Old Krupnik honey liqueur. Pour ingredients into an ice-filled double-rocks or highball glass. Stir until cold. 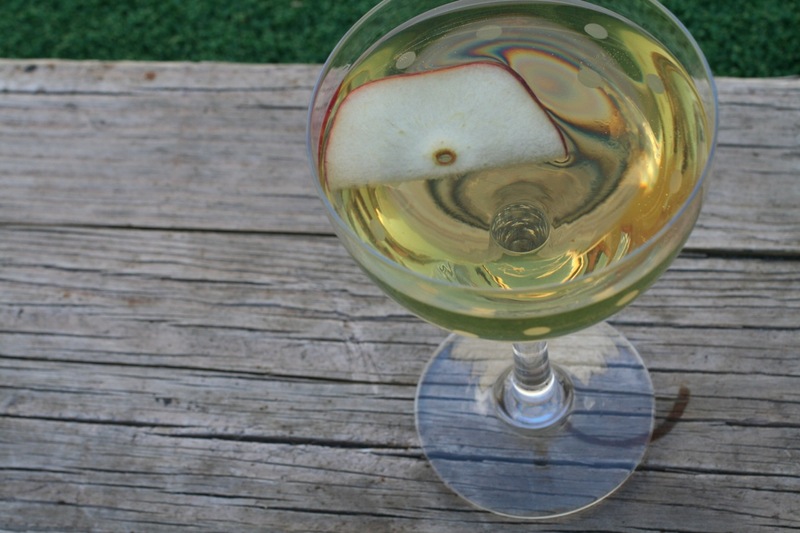 Another of our favorite Żubrówka–apple juice drinks, mixed with Old Krupnik Polish spiced honey liqueur, is aptly called the Polish Martini. This too is a sweet drink, made sweeter by the honey liqueur. Adjust the ratios as you see fit for both drinks, but note that in their current recipes, they pair marvelously with salty and meaty foods, and also desserts. If you’re look for something light and effervescent, but still want the taste of apples, then look no further than a Buffalo Fizz. 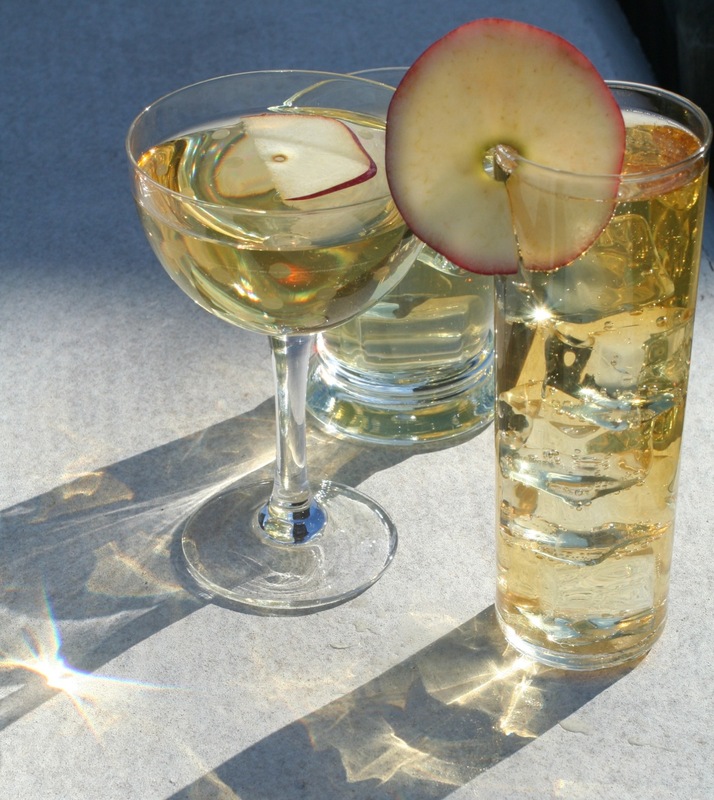 Sparkling cider does double duty, providing both the bubbles and the apple juice flavor. Fill a highball glass with ice. Add the bison grass vodka. Give it a little stir. Top with sparkling cider. Żubrówka mixes well with other liqueurs besides Krupnik, and especially in the Silesian Cocktail. The floral notes in this concoction, named after the area that spans the Polish–Czech border, make for a smooth, slightly sweet, slightly caramel-flavored delight. As with the Z Martini, you can pair it with pigs in a blanket. Or pair it with some fried cabbage pierogi seasoned with paprika and dill and a dollop of sour cream on the side. Stir in ice for 30 seconds. Strain into a chilled cocktail glass. Add lemon twist if desired. Our advice for Żubrówka cocktails is “the colder the better.” The Z Martini is no exception to this. It tastes best at its most gelid. Before you pour, allow the ice to dissolve a bit after your initial stir. Walk away for a minute, then come back and give it another concentrated stir. For the Z Pear Martini, give the shaker a good workout before straining. A few ice shards glimmering on the top of your cocktail will certainly add appeal on many sensory levels. Stir in ice for 30 seconds. Strain into chilled cocktail glass. Shake in an ice-filled shaker for 15 seconds. Strain into a chilled cocktail glass. 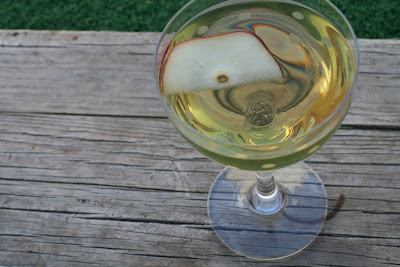 Add thin spear-shaped pear slice, as garnish. Pigs in a Blanket pair perfectly with a Z Martini or a Z Pear Martini. 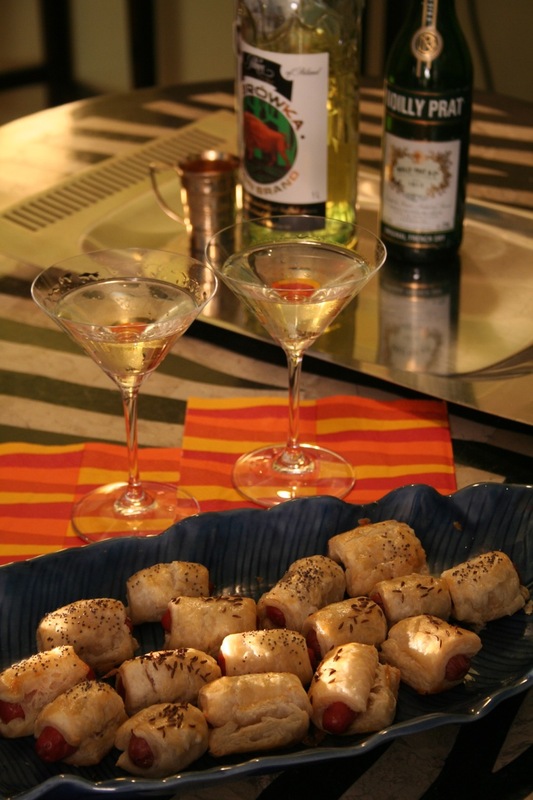 To check out our video pairing the Z Martini with Pigs in a Blanket, click here.